Update May 31, 2016: No longer free. You may get it for only $0.99 here. 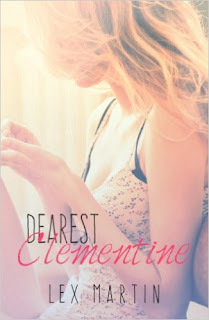 DEAREST CLEMENTINE is a stand-alone with two companion novels. Look for the second book, FINDING DANDELION, on July 11.